Sarcoidosis is a disorder characterized by the growth of small collections of granulomas or inflammatory cells in different tissues of the body. This condition usually affects the lungs, eyes, lymph nodes and the skin. It is believed to occur due to the response of the immune system to an unknown substance, usually inhaled from the air. The involvement of multiple tissues in this disorder necessitates proper treatment and care to avoid further damage to the affected organs and the development of complications. Ayurveda offers sarcoidosis alternative treatment natural to protect the normal tissues and restore the health and functions of the affected organs. Sarcoidosis may develop gradually and produce symptoms that persist for several years. In some cases, the symptoms appear suddenly and disappear rapidly. Though the symptoms caused due to sarcoidosis may resolve with active treatment in some patients, some of them may develop severe organ damage. Hence, it is important to seek early intervention with sarcoidosis herbal treatment to control the progress of the disease while relieving the existing symptoms by modulating the immunity. Sarcoidosis illness is often triggered by an infection due to bacteria, or viruses, or exposure to dust and chemicals. These factors trigger an abnormal or hypersensitive response of the immune system due to which the immune cells begin to collect forming granulomas or collection of inflammatory cells. As granulomas build up within the healthy tissues or any organ, their functions are affected causing the symptoms of sarcoidosis. Ayurvedic treatment using Indian herbs can offer sarcoidosis cure by preserving the health of the tissues and regulating the response of the immune system. The treatment can be coupled with an ayurvedic diet to reduce the risk of complications. Some patients with sarcoidosis experience pulmonary symptoms due to the involvement of lung. The symptoms caused due to the same include shortness of breath, wheezing, persistent dry cough and chest pain. Patients who experience these symptoms should take prompt herbal pulmonary sarcoidosis treatment to ease breathing and restore the normal lung capacity. Cutaneous sarcoidosis occurs when the disease affects the skin and leads to symptoms such as skin rashes and the appearance of red or purple bumps. The lesions are usually located on the ankles and shins and feel tender and warm to the touch. In severe cases of skin involvement, patients may develop disfiguring sores on the cheeks, nose and ears due to which the affected area becomes lighter or darker in color. An ayurvedic doctor can prescribe Indian herbs to relieve these symptoms effectively. When sarcoidosis affects the eyes, the patients may develop blurred vision, with pain or pressure in the eyes. There may also be redness of the eyes and an increased sensitivity to light. Patients who suffer from sarcoidosis heart may develop sudden attacks of chest pain with shortness of breath, fainting, severe fatigue and irregular heartbeats or arrhythmias. They may also develop palpitations resulting in rapid and fluttering heartbeats and swelling due to the excessive fluid retention. The symptoms caused due to the affection of joints include severe sarcoidosis joint pain, restriction of mobility and swelling in the joints. If not managed well, sarcoidosis may cause long-term problems. An untreated pulmonary sarcoidosis can result in permanent scarring in the lungs, which can worsen the breathing difficulties. Inflammation of the eyes caused due to this disease can damage the ocular tissues and eventually lead to blindness. In rare cases, sarcoidosis can cause glaucoma and cataracts.  A regular treatment at the Melbourne natural medicine clinic, “Pure herbal Ayurved clinic” can help to reduce the risk of these complications. Severe cases of sarcoidosis result in significant kidney damage due to which patients may develop excessive fluid retention. Patients may also have a risk of kidney failure. Patients diagnosed with this disease can contact an ayurvedic naturopath to seek a holistic treatment aimed at restoring the health and functions of the affected organs. Since the development of Sarcoidosis involves a faulty immune system, a complete cure for this disease is very difficult. However, patients who are concerned about is there a cure for sarcoidosis can find considerable relief by following an ayurvedic treatment. The use of herbs recommended by Ayurveda can help them to obtain relief from the sarcoidosis legs symptoms by reducing inflammation and pain in the joints. These herbs can also prevent further damage to these tissues and restore the joint mobility. Patients who suffer from sarcoidosis fingers can also benefit from using the Indian herbs. These herbs, when coupled with the sarcoidosis diet, can relieve pain and swelling in the joints with their natural therapeutic effects. Sarcoidosis skin treatment recommended by Ayurveda can also restore the health of the skin and prevent worsening of the rashes and other symptoms. Ayurvedic Indian herbs like Ashwagandha and Giloy have the unique properties to modulate body immunity. As these herbs have the tendencies to re-educate immunity to work properly or to recognize body's own good and bad cells, so are very useful in many autoimmune disorders. Ayurvedic herbs given below can be used as natural remedies for sarcoidosis to relieve the symptoms of this disease and control its progress. Ashwagandha (Withania somnifera): Ashwagandha can be used for sarcoidosis cough treatment. It reduces cough and breathing difficulties by controlling inflammation in the airways and lungs. Neem (Azadirachta indica): Ayurveda, the system of Indian medicine, advises the use of Neem to control the symptoms of sarcoidosis. It possesses strong medicinal properties that can regulate the immune system functions and prevent inflammation in the healthy tissues thus providing relief from sarcoidosis. Punarnava (Boerhavia diffusa): sarcoidosis skin rash can be reduced to a great extent by using Punarnava. It regenerates the skin and restores the health of the affected tissues. Arjuna (Terminalia arjuna): Arjuna can be used to prevent the complications associated with the heart. It can prevent arrhythmias and reduce the risk of heart attacks. Kachanaar: Patients can obtain relief from sarcoidosis back pain by using Kachanaar. The anti-inflammatory effect of this herb can reduce pain and swelling the vertebra and relieve back pain. Giloy (Tinospora cordifolia): ayurvedic treatments for sarcoidosis involve the use of Giloy that can stimulate the regeneration of the affected tissues and preserve the functions of the organs. Rasana (Pluchea lanceolata): ayurvedic herbs such as Rasana can be used to reduce the skin symptoms caused due to sarcoidosis. It can also be used to treat the eye and joint symptoms of this disease. Patients who want to know how to cure sarcoidosis naturally can use Ayurveda herbs and follow a healthy diet to manage this disorder in a safe and effective manner. Ayurveda offers a holistic treatment for sarcoidosis lung disease and provides relief from breathing difficulties, cough, wheezing and other symptoms caused due to it. Patients suffering from cardiac sarcoidosis or the involvement of other organs due to this disease can also use herbs to relieve the symptoms naturally. 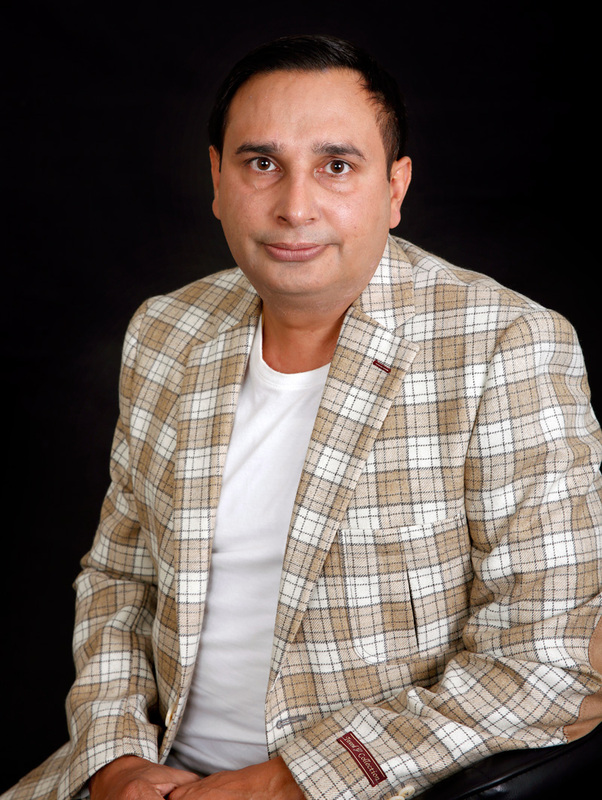 Patients suffering from sarcoidosis can use Ayurvedic medicine in Australia from Pure Herbal Ayurved Clinic for managing this disorder in a holistic manner. Ayurvedic doctors at this Melbourne wellness centre advice patients about the herbs to use and a healthy diet to follow to keep the symptoms and immunity in check. The doctors may also recommend panchakarma detoxification to cleanse the body and restore the natural functions. Ayurveda doctors at this best ayurvedic clinic in Melbourne can help reduce the risk of morbidity associated with this disease significantly.